Hope this note finds you doing well. Here's the latest from Flat 12 plus, if you're a planner, some noteworthy items on the extended calendar that you might enjoy knowing about. As always, my ear is open if you have comments, questions, inquiries or a dirty joke to tell. Extended Calendar: 10/10 IndyDoDay (Lilly Day of Service) in Holy Cross, 10/12 Cottage Home Block Party, Halloween 10/31 (Bloody Blonde, Bleeding Heart IPA + a surprise or two), Black Friday 11/29, 12 Chefs of Christmas at City Market (plus Selection Sunday in Nov)., Anniversary "3" Jan 4th. · Next Seasonal: Breaking Barn Milk Stout which will release next Tuesday October 1st. Make sure to mark your calendar. · Current Cask: American Wheat with Lemon Grass. New pint night on the schedule at Lino's in Speedway: Upland Brewing, Friday, September 27th from 5:30 - 9pm. 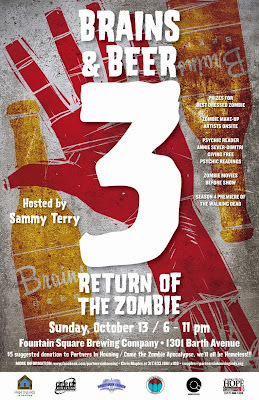 Come to any Scotty’s Brewhouse on Sunday for Sunday Funday! We are serving all pints of Thr3e Wise Men Beer for $2.50!! What a great way to watch some football! Scotty’s Brewhouse West Lafayette is tapping 3 great beers from Daredevil on Friday September 27th! We will have the Lift Off IPA, Ripcord IPA & Carnival Saison! Come out to enjoy these great beers before Homecoming at Purdue! Scotty’s Brewhouse 96th Street Indianapolis has just tapped Jack-O-Traveler! Come enjoy a pint of this amazing fall beer for only $2.50 on Thursday evenings! 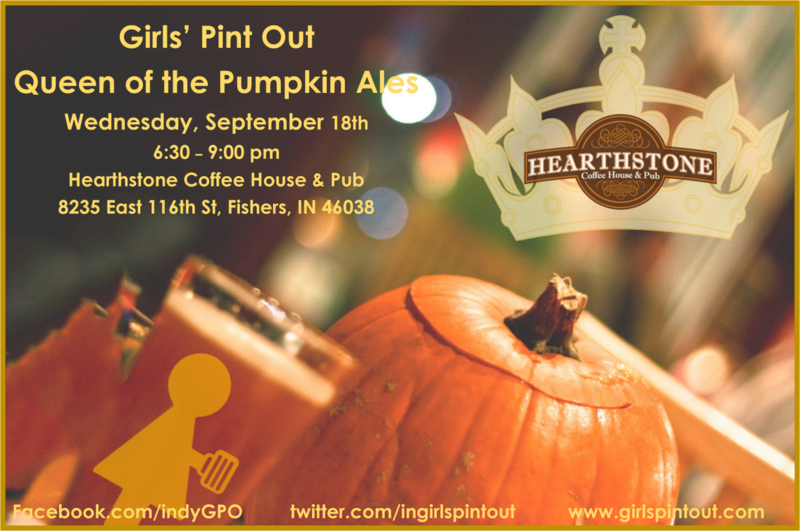 Hearthstone will be offering a flight of four pumpkin beers (5.5 oz samples) for $8.00 each. Each flight will come with tasting notes - and you can vote for which you like best! Winner will be crowned Queen of the Pumpkin Ales! Let your tastebuds be the judge! Ticket giveaway here - enter to win! 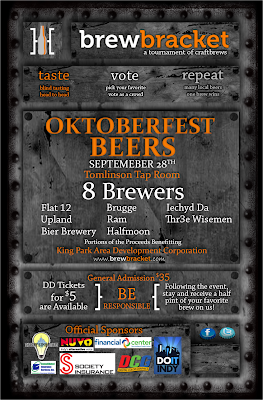 Our Fall event features Oktoberfest style beers from 8 incredible local Indiana breweries. The event will be held at Tomlinson Tap Room, where we'll bring the beer to you at your table. 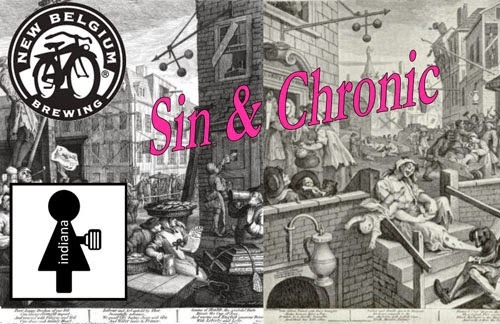 Included in the ticket are all 7 rounds of side by side tastings, samples from a couple home brewers showcasing their take on the style, entry into an incredible door prize rafffle, and a half pint of your choice at the end of the event. 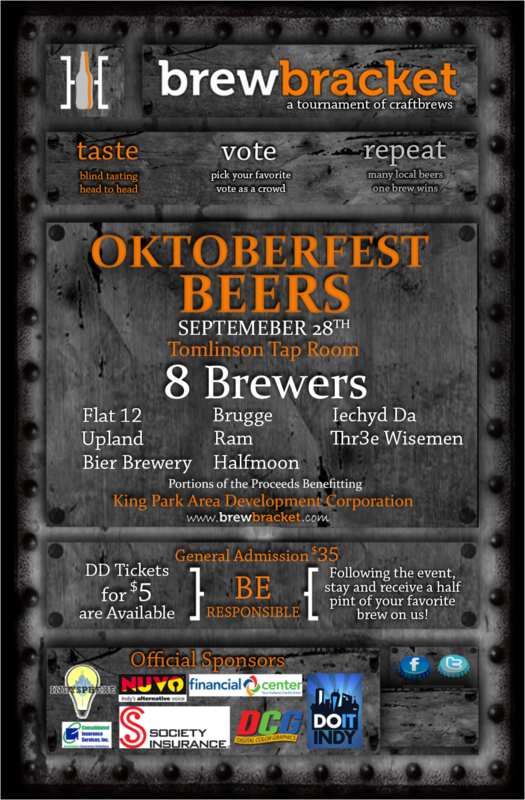 Participating brewers include Upland, Flat 12, Bier, Brugge, RAM, Half Moon, Iechyd Da, and #BBPales winner Thr3e Wisemen. This is a 21+ event only. ID is required at the door. Designated driver tickets include free soda and water at the event. Additional food will be available for purchase through City Market vendors. Come join us for some great times with an intimate beer crowd tasting some limited edition Oktoberfest style beers. Doors open at 5:45PM, first round of tasting begins at 6PM. For any more details about our event please visit www.brewbracket.com or send us a question through Eventbrite. In 2009, Sun King Brewery brought Indianapolis local beer for the first time since the Indianapolis Brewing Company closed its doors in 1948. 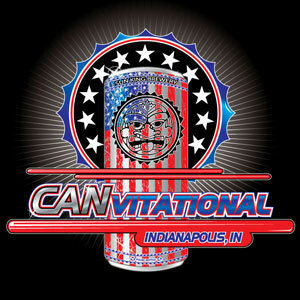 On Saturday, Sept. 28, history will be made again when Sun King hosts the inaugural CANvitational, the Midwest’s first-ever canned craft beer festival. The Sun King CANvitational will bring more than 30 craft breweries representing 16 states to Georgia Street and Pan Am Plaza from 1 p.m. to 5 p.m. Tickets, available online at www.canvitational.com, are $50 for general admission and $75 for early entry. Each of the breweries was selected because of the quality of beer they are producing and, as the name of the event suggests, the festival will feature breweries that can their beers. For decades, the beer bottle was seen as the premier container; however, thanks to breweries like those participating in the CANvitational, a canning renaissance has put pint cans, tall boys and the 12 oz. standard back on the map in a whole new light. In addition to great, canned craft beer, attendees will have plenty of food options for purchase from food trucks that will line Georgia Street, as well as a tent with options from the Omni on Pan Am Plaza. Music will be provided throughout the event by DJ Helicon and DJ Action Jackson.